Allowing authorized people to conveniently enter and leave the property while restricting access to those who don’t belong is a crucial part of any facility security strategy. 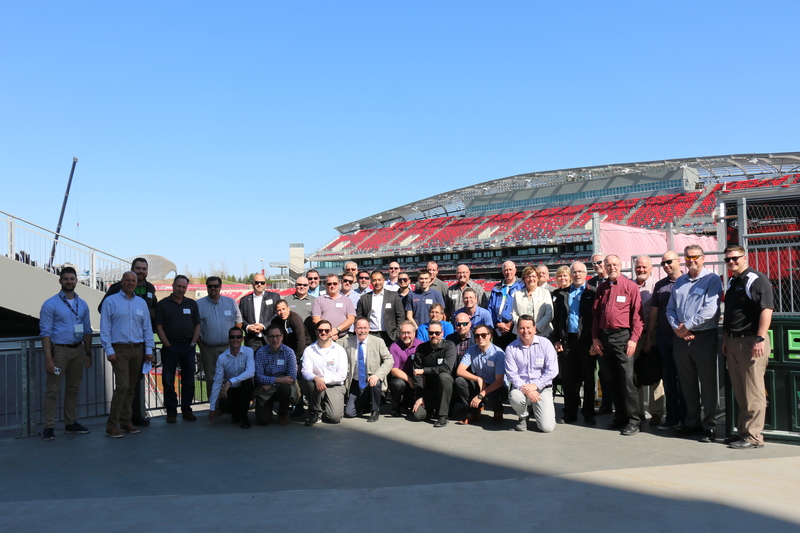 FCi is the leading expert and provider of access control solutions in Ottawa and the National Capital Region. Let our experts guide you towards the tools, equipment and policies that are right for your facility or organization. Access Control Solutions implemented by FCi protect your valuable assets and can help increase employee safety, performance and accountability. Today’s systems can play a key role in an integrated security application. Modern access control systems have come a long way and make use of network-based card access systems. These systems are much more secure and convenient than traditional locks and keys, which can be lost or duplicated. Utilizing access control credentials — “cards,” or “fobs” as they’re commonly known — access privileges can be modified at any time. Additionally, all of our Access Control Solutions offer a variety of software reporting options, providing a detailed audit trail of who has accessed secure areas and when that access occurred. Upgrading and transitioning older, legacy access control systems. Designing and implementing new access control systems to improve security on premises. A full range of card reader technologies, including biometrics. Supply of cards, credentials and photo badge systems. Elevator interface solutions to allow floor by floor control. Providing and installing electronic turnstiles and portals – everything from single door applications to fully-integrated enterprise solutions. 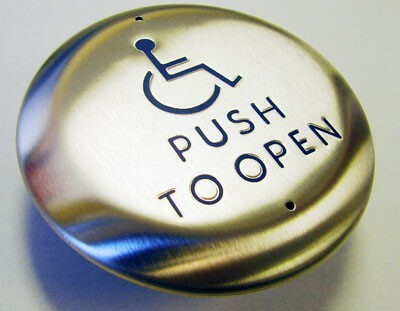 Access solutions to meet accessibility requirements. Building code and fire code complaint. 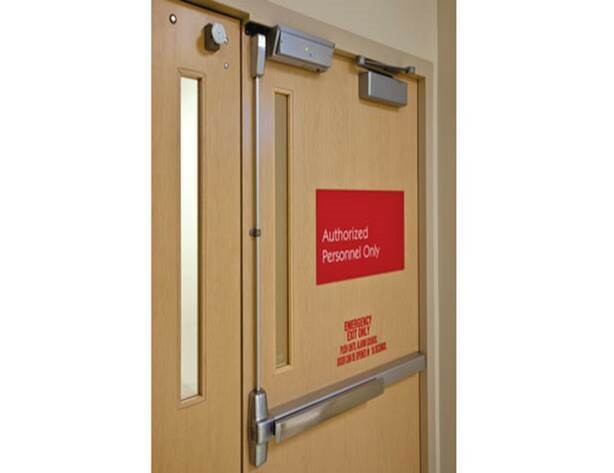 Remote access and remote release of doors. Integrated gate and perimeter solutions. Mobile apps to manage your access control requirements. Preventative maintenance and inspection services. Secure your facility. Make access convenient for your employees. And keep unauthorized visitors out. Speak to a local access control expert at FCi today to take this important step towards an integrated security plan for your facility.